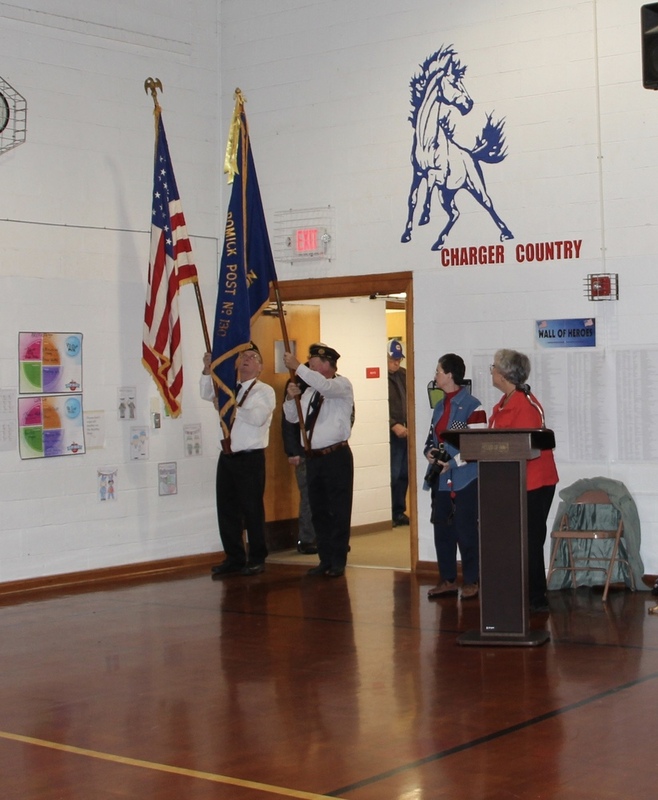 MHES held it annual Veterans Day Program on Friday Nov 9th. We had wonderful attendance for this event. Military from Ft Riley, Veterans, family and friends joined us for a wonderful music program performed by the students. It was a fantastic tribute to all of the men and women that have served and are serving our country.